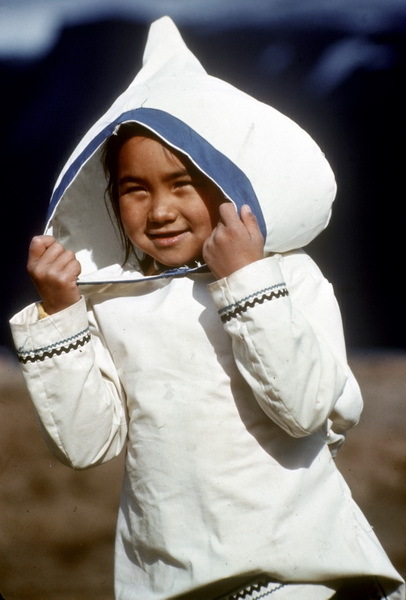 A young Inuit girl who later died of TB. 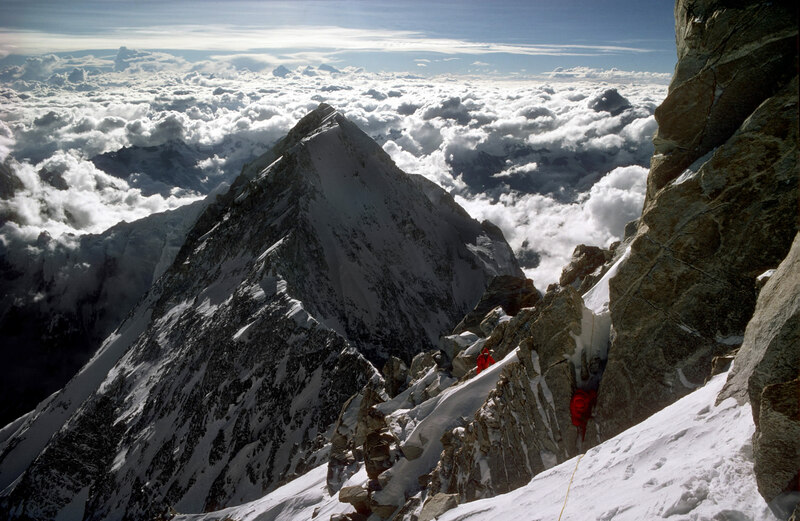 The Inuit have much in common with the Sherpas of Nepal. Both live in extreme environments and still have the intuitive processes that normally ensure their survival. Their future is now very much at the mercy of change.